Updated 18th April 2016: Results about 2nd Europacup in Ultental, ITA and 3rd Europacup in Groeden, ITA. Overall points 2016. 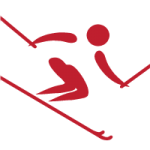 21st Jan 2016: Results about 1st Europacup in Rauris, AUT. And program for 2nd Europacup in Ultental, ITA. 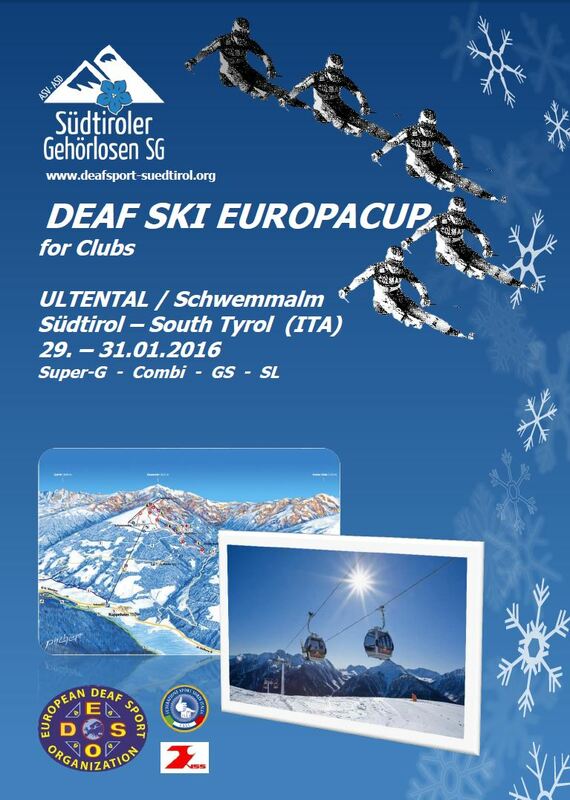 EDSO is pleased to announce cooperation between the Deaf Ski Europacup for Clubs and EDSO.